It’s baby chick season! 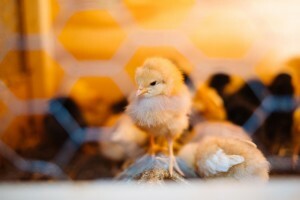 Each D&L store offers a unique variety of pullets and straight run chicks throughout the year. The lists below will give you an idea of when particular breeds may be available at the Sanger store. We also hatch a large variety of breeds at several stores. To see bookings for the other stores click here. Please understand these are what we have ordered, but what we actually get can change based on availability at the hatchery. Also, inventory in the stores can change often and rapidly. Please visit us at your local D&L to see what is currently available.